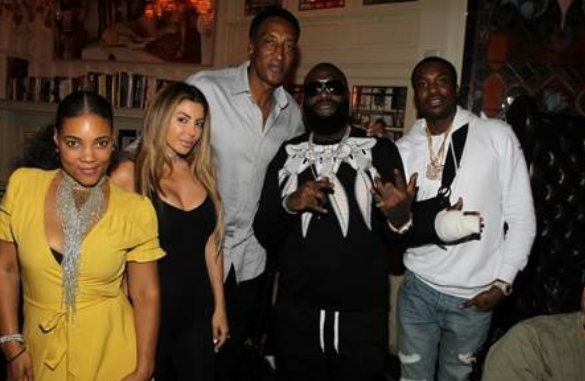 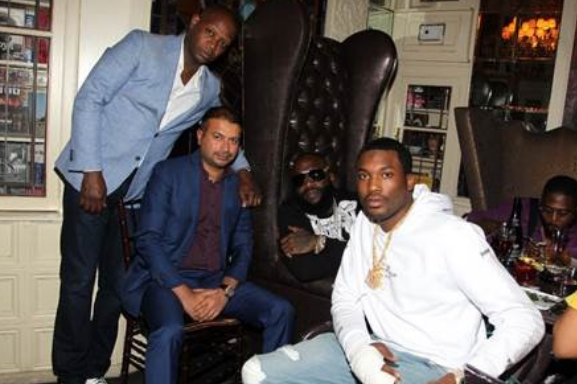 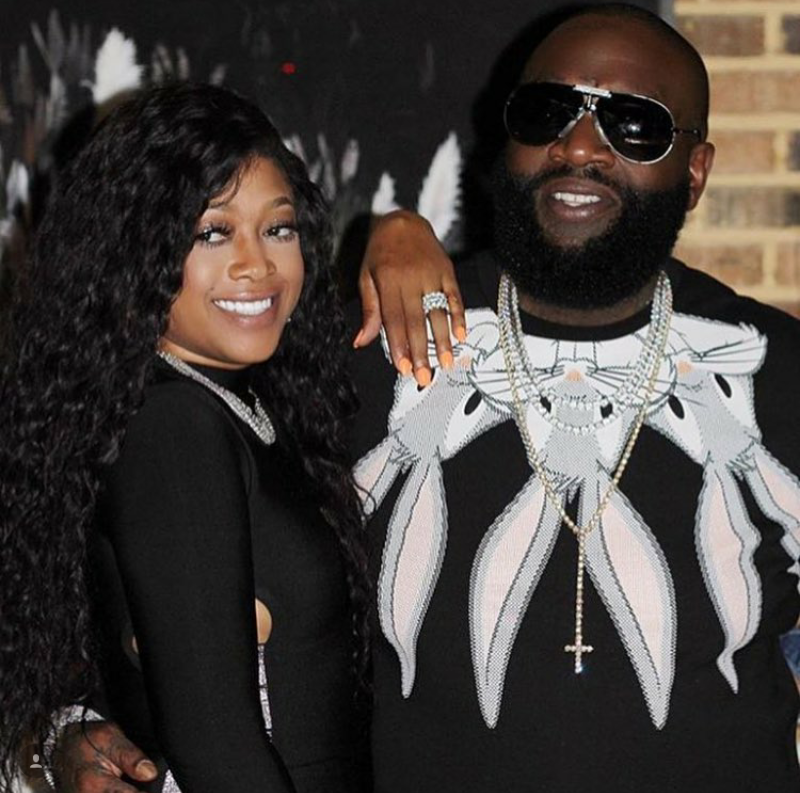 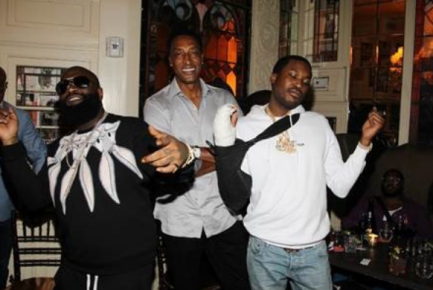 In celebration of rapper and entrepreneur, Rick Ross’ new album release, Rather You Than Me, JetSmarter hosted an exclusive dinner party Sunday night at The Forge in Miami. Attendees had the choice between Chef Amaris Jones’ famous Southern-style Fried Chicken or the gourmet Canadian Salmon. There was also plenty of Ross’ signature Belaire Champagne throughout the evening. 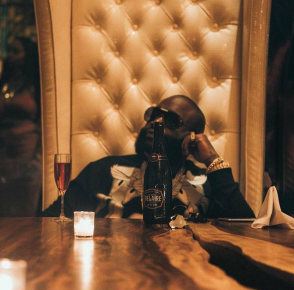 Early first week sales projections are in for Ross’ 9th studio album, and it looks like it will be debuting at #2 on the Billboard charts behind Drake’s More Life. 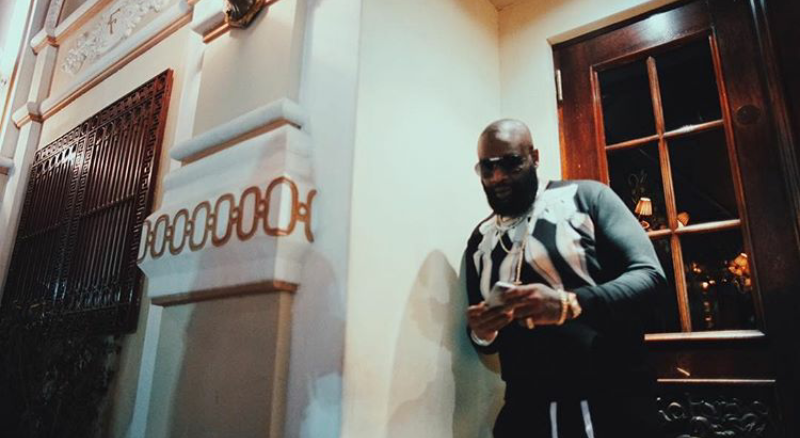 Rather You Than Me, Ross’ first release with Epic Records, is expected to move between 100-105k units in the opening week. Never one to rest on his laurels, Rozay has already announced the title of his tenth studio album. 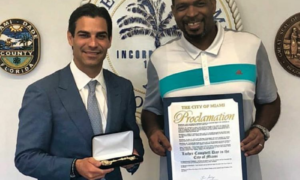 His follow up album will be called Port Of Miami 2: Born To Kill, a sequel to his 2006 debut album Port Of Miami.